Learn how to transfer videos straight from your professional camera to Flow Speed Control. We have some great footage from the Celebration Of Light in Vancouver, it is a fireworks competition and we used a Canon 70D to film some scenes in 60 frames per second. 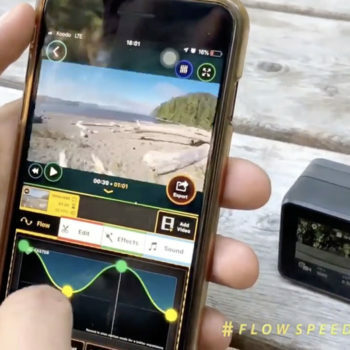 That means we can slow down the video up to 2x without any quality loss, watch the video and learn how easy it is to change the speed of any video with Flow Speed Control.